Liked the Free Download of The Kabbalah of Forgiveness? How about writing a review? 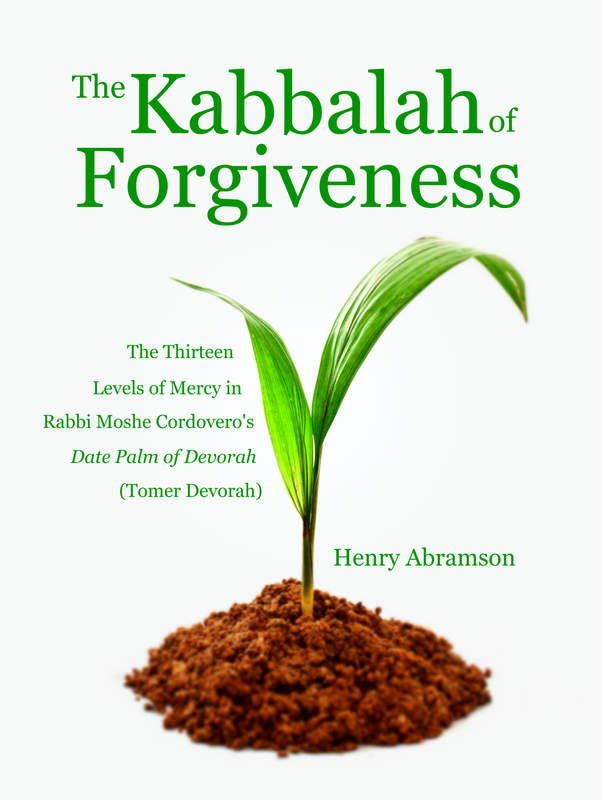 I’m so glad that so many of you decided to download my latest book, “The Kabbalah of Forgiveness: The Thirteen Levels of Mercy in Rabbi Moshe Cordovero’s Date Palm of Devorah (Tomer Devorah).” I’m also very grateful that many of you have found this work meaningful, especially in the rare moment of the season of repentance that we are enjoying for a few more days. And if you haven’t had a chance to download a copy for yourself, don’t worry: the free offer extends until the 19th of October. Please visit smashwords and enter coupon code YT52E. Thanks and enjoy in good health!